The presenter will cover the economic drivers for underwater mining, give a quick update on regulatory status in international waters and present a thorough overview of who is exploring and mining what in 2017. 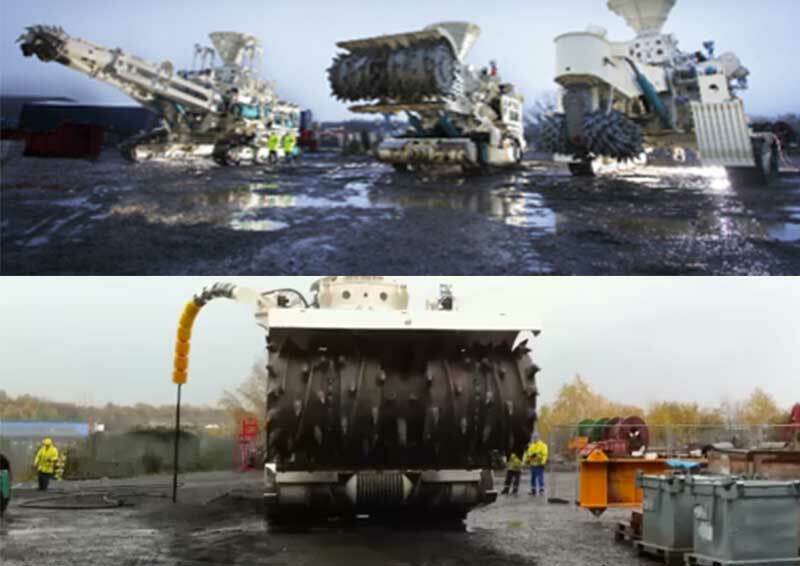 The presentation will compare underwater mining to conventional mining from an environmental perspective and also identify key enabling systems and technologies for future offshore mineral exploitation. Prior to joining SMD, Stef worked in the surface and underground mining industry, mainly in Australia. He has previously held roles in Australia as Mine Manager, Technical Services Manager, Preparation Plant Manager, Principal Mining Engineer, Senior Mining Engineer and Senior Geotechnical Engineer for a variety of companies. During his Australian career he received a ministerial appointment to the West Australian Coal Mines Examination Board. He gained a BSc in Mining Engineering and a PhD in Rock Mechanics from the University of Nottingham in the early eighties and holds both underground and opencut Mine Manager's tickets. He has also managed large construction Joint Ventures in the transport sector in the UK.